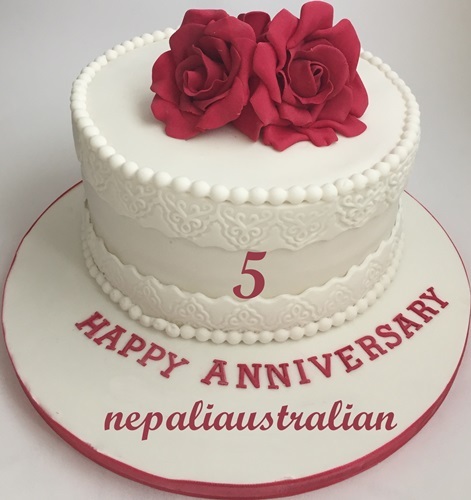 This entry was posted in Celebrations and tagged 5th anniversary, accepting guest posts, anniversary, Australia, australian, australian nepali, become a guest blogger, blog anniversary, blogging, Cake, chhori, encouraging words, fourth anniversary, how do i get started with the guest post?, incredible journey, M from nepaliaustralian, Nepal, Nepali, nepali australian, Nepali blog, Nepaliaustralian, nepaliaustralian turns one, personal journey, Thank you, writing. Bookmark the permalink. Wow!! You are all of five! Congratulations! It takes quite a bit of commitment to keep going at that pace and for so long.. So, Well done! Thank you so much :). 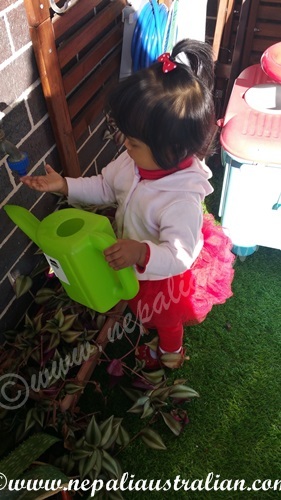 I am glad I am still here because after a baby at one stage, I have almost given up :). Happy Anniversary! Wow, 5 years is a long time for anything, but especially for blogging. Congratulations and thank you. Write on! 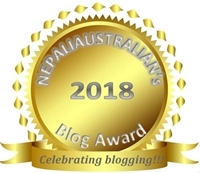 Congratulations on completing 5 years of blogging, and on keeping it lively and interesting 🙂 I just began mine this year.. hope to keep it going like you do! Really appreciate the encouragement! Looking forward to growing as a blogger and drawing inspiration from a lot of us out there.. hope you had a good 5 year celebration! !